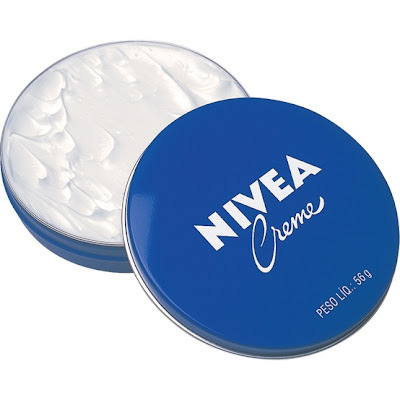 Nivea holds quite a special place in my heart as I will never forgot the first beauty product I ever received was from my dear Granny, who gave me the Nivea Creme (as seen below) and told me to put it on my face every day if I wanted beautiful skin. I was all of 8 years old. But, because of this, it has been a brand that I continue to trust and one that I have not been let down by. 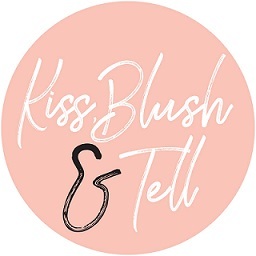 I use all of their basics - from body creams and deodorants to body washes and their fabulous body oil. 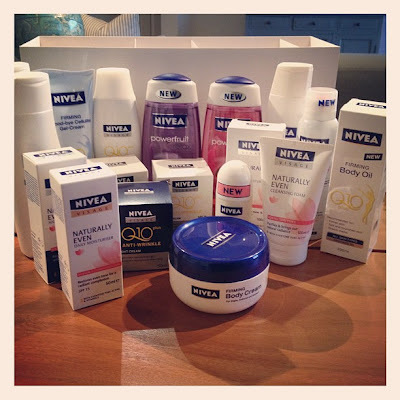 I am, without fail, always impressed with the quality of their products and refuse to use anything else on my skin. 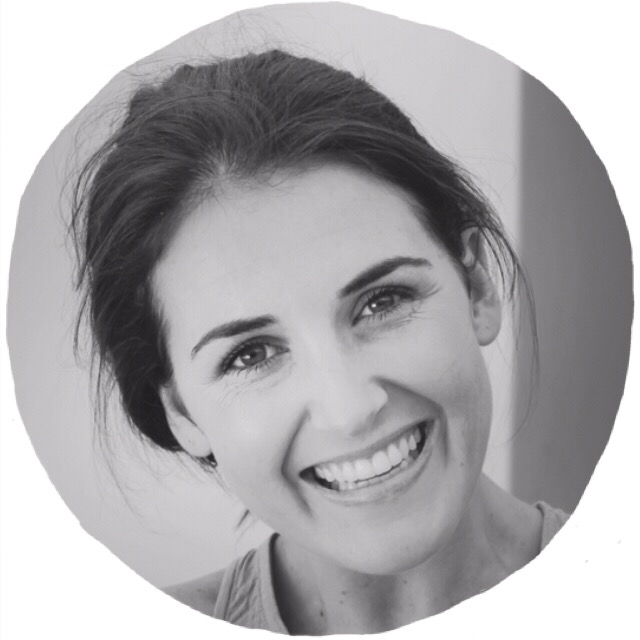 Their deodorants are particularly impressive as they really do keep you fresh the entire day and are very unobtrusive scent wise, yet keep you smelling as fresh as a daisy. I recently got sent a bunch of beautiful products so got the chance to try some that I most probably wouldn't have thought of buying for myself. 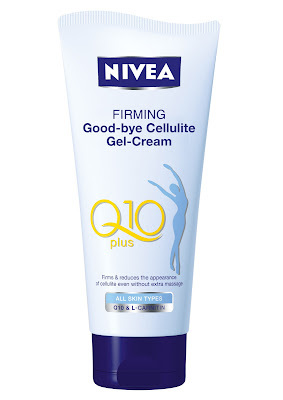 Two that stuck out to me (other than my usual favourites) was the anti-cellulite gel and the firming body cream. The Good-bye Cellulite gel - I don't like this for it's actual anti-cellulite properties as am always a bit sceptical about these actually working, but this cream is fantastic for post-exercise hydration when skin is feeling quite hot and red. It is easily absorbed, smells divine and has an awesome cooling effect. Sure this will be a winner for summer! 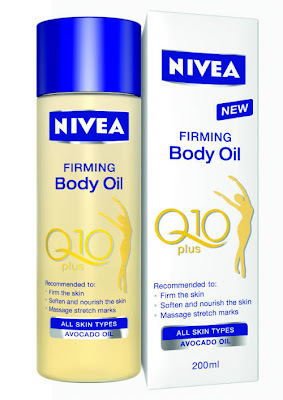 The Firming Body Cream - this, on the other hand, is beautiful and really rich - a must-have for winter. It absorbs well into the skin and really is a rather decadent body cream! 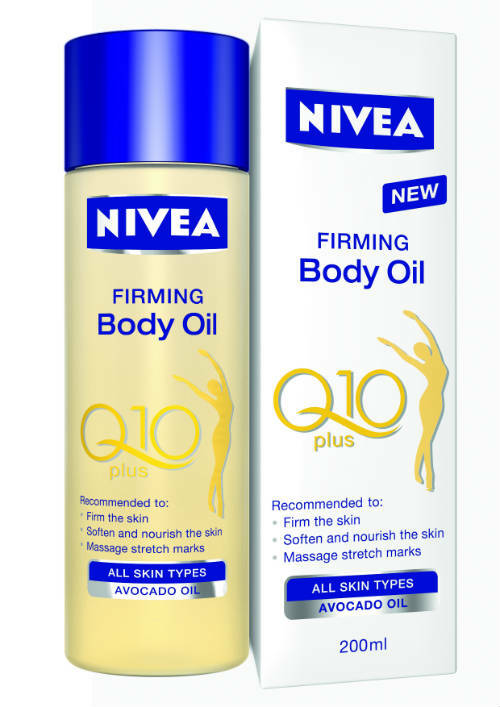 Is this body oil nice? Think I might try it.